I grew up watching Disney films and consider the franchise a major factor in my upbringing. I remember them all being on VHS tapes and always being really annoyed when opening the box and finding i hadn't rewound it back to the beginning and having to sit there for half an hour waiting to see that infamous Cinderella castle at the start of the film. Disney these days has become a lot more advanced in it's style and stories. Back then i would watch Beauty & The Beast and be mesmorised by a rose that dictated the longevity of a spell, a young woman who could dance and sing through a village and somehow get everyone to join in, even a singing bloody candlestick! But if it were to be made these days, it would be a very different story altogether. It took a while to actually get into the story and when the accident happened between Anna & Elsa, it never really explained why Elsa had this gift and no one else did. I actually had to ask my 10 year old daughter what the hell was going on! I recognised the songs instantly. 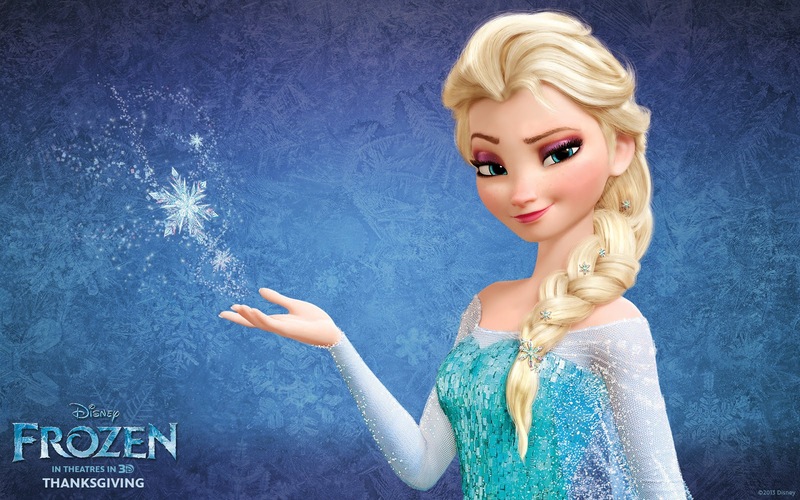 When you hear people constantly singing 'Let it go' & 'Do you want to build a snowman' you do get a sense of what is coming. 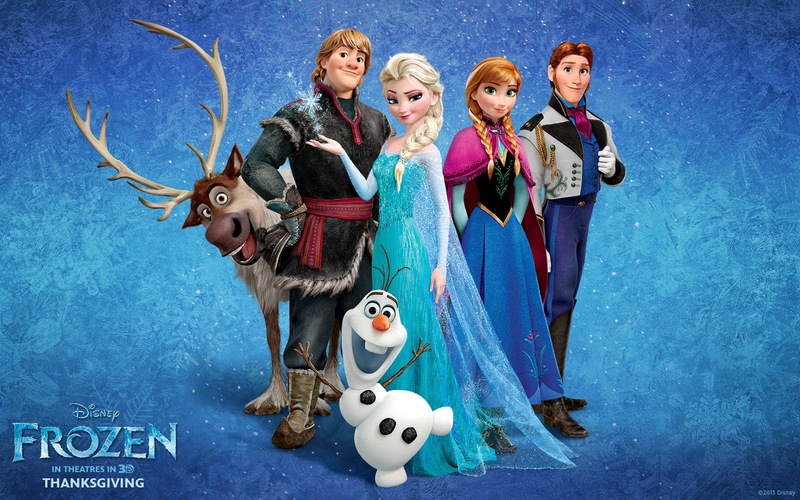 All in all i think Frozen has it's good points and bad in equal measure. I can see why alot of people get so excited about it because it's very different to other Disney films in that it includes dark(ish) moments i.e when Anna freezes and we all think it's the end for her..OH NO! Ahem...but the whole prince charming appearing out of nowhere, turns out to be a bad egg and she realises she loves the 'mere mortal' type is too over done. One thing i did love about the film was that it didn't over dramatise the humour aspect. Olaf the overly friendly yet simple snowman from Anna & Elsa's childhood was the only character i laughed out loud at. Everything else seemed a little too.....Disney!